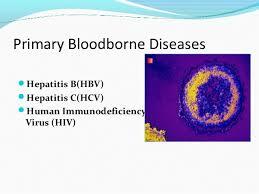 Bloodborne pathogens are infectious microorganisms in human blood that can cause disease in humans. These pathogens include, but are not limited to, hepatitis B (HBV), hepatitis C (HCV) and human immunodeficiency virus (HIV). 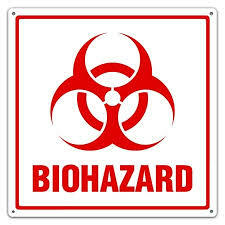 Needle sticks and other sharps-related injuries may expose workers to bloodborne pathogens.